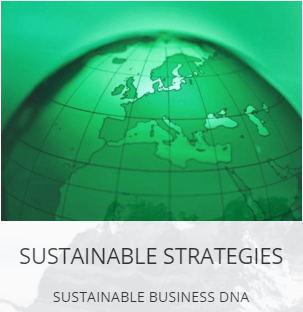 Integrated sustainability strategies for businesses and organizations need be closely linked to community and environmental sustainability strategies. To develop an effective solution requires factoring for social and environmental factors that interface with businesses to ensure an integrated solution that effectively balances all three key variables of community, the environment, and profitability. Our approach includes these variables to offer tailored solutions specific to your business in a range of industries including FMCG, professional services, manufacturing, institutional, and various levels of governments. We can accelerate your efforts to embrace sustainable business practices, and gain profitability and growth, while satisfying growing stakeholder demands to safeguard and restore the environment and improve quality of life for their communities and society. Zero Waste – Socio-economic Dynamo!? 71,000 New Jobs! ?